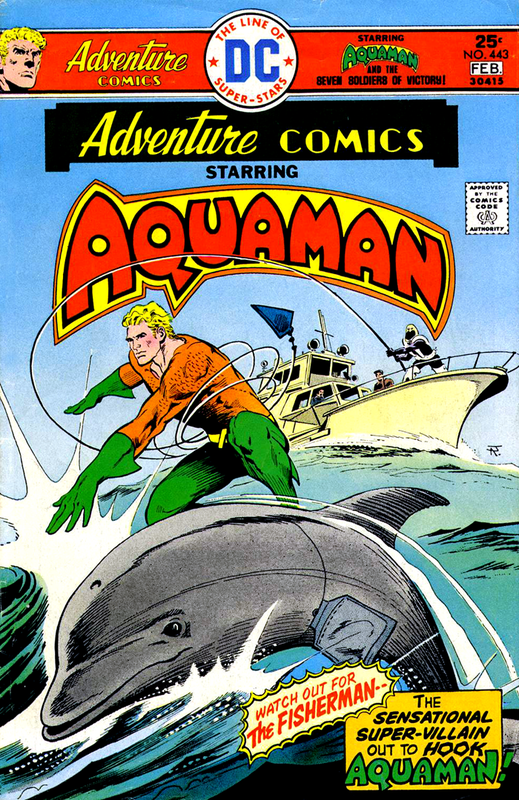 AQUAMAN The Movie! It’s finally here! This episode listen to Rob and Shag’s thoughts on the film, along with special guests Chris and Cindy Franklin! Spoiler Section starts at 16:55! And stick around to the end for another special guest! Opening theme, “That Time is Now,” by Michael Kohler. Closing music Roy Orbison. 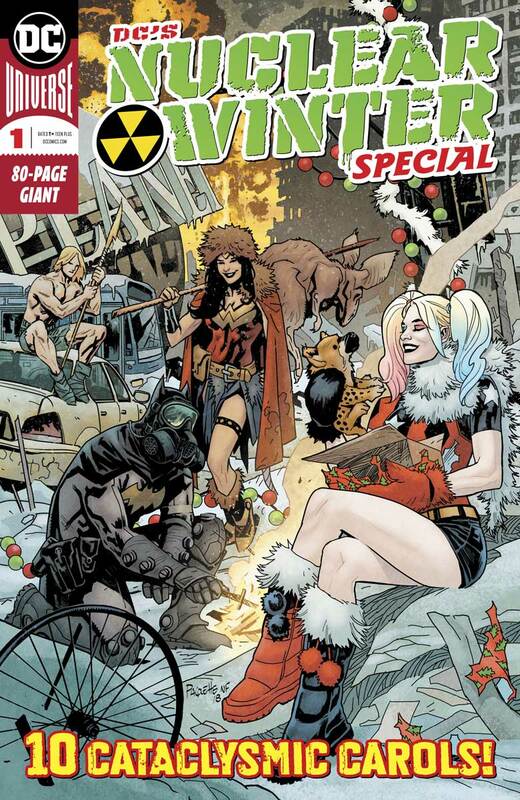 Shag and Rob take a look at the newly-released DC’S NUCLEAR WINTER SPECIAL, featuring brand-new stories starring Aquaman (by Mairghread Scott & Dexter Soy) and Firestorm (by Paul Dini & Jerry Ordway)! Images for THE FIRE AND WATER PODCAST Episode 221! Click each image to enlarge! Leave your comments over on the podcast post by clicking here! 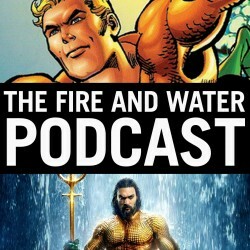 With the long-awaited AQUAMAN movie now just a few weeks away, Shag and Rob celebrate their fandom for DC’s King of the Seven Seas by taking a look back at all the different versions of the character seen in the last 75 years of comics, cartoons, TV, and now films! Opening theme by Michael Kohler. 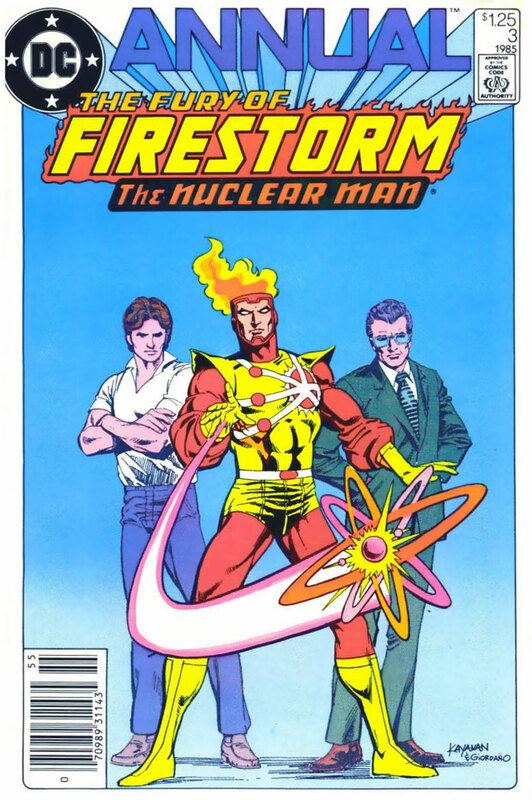 In time for Thanksgiving, Rob welcomes long time Nuclear Sub Shawn Myers to talk about the little-seen 1970s Super Friends book REVENGE OF THE SUPER-FOES! Opening theme, “That Time is Now,” by Michael Kohler. Closing music by Hanna-Barbera.